Gesundheit, little diver. 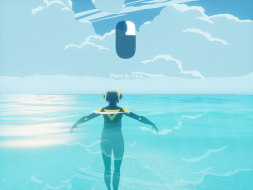 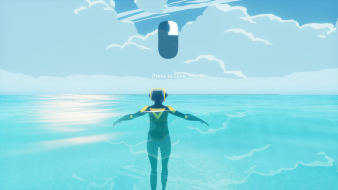 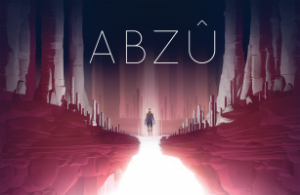 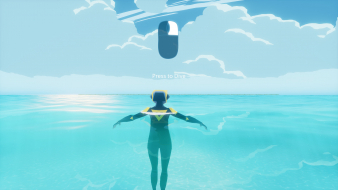 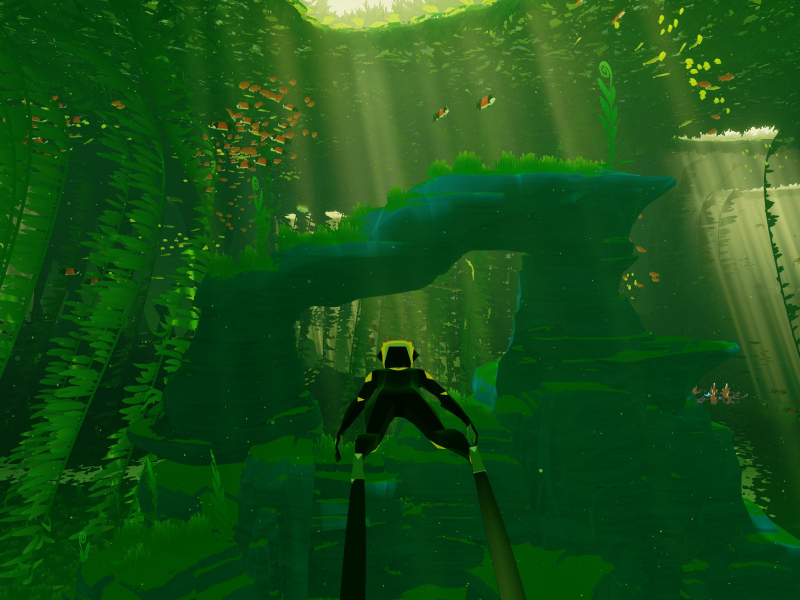 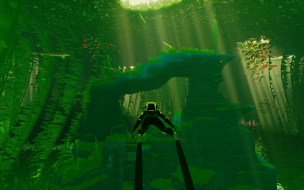 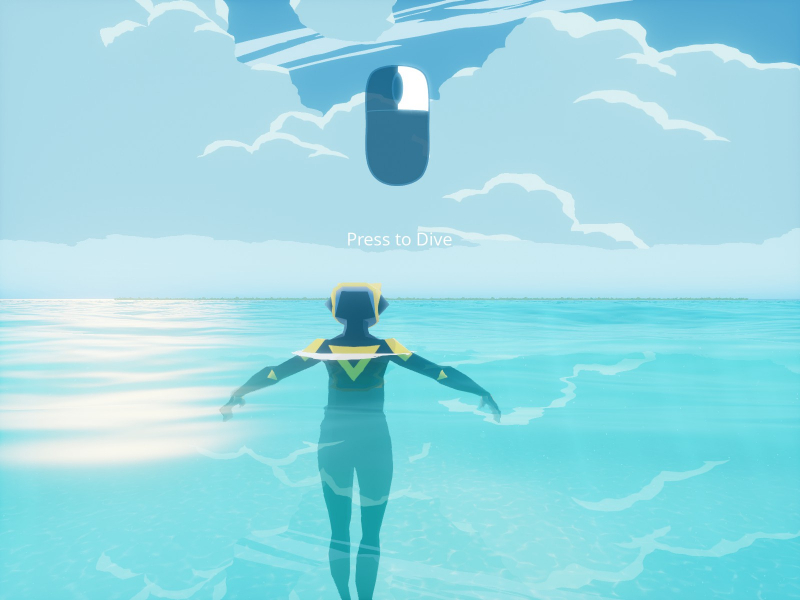 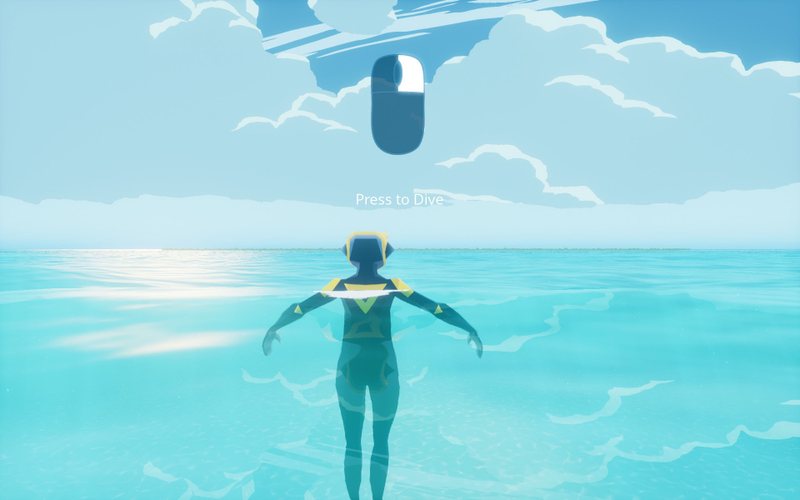 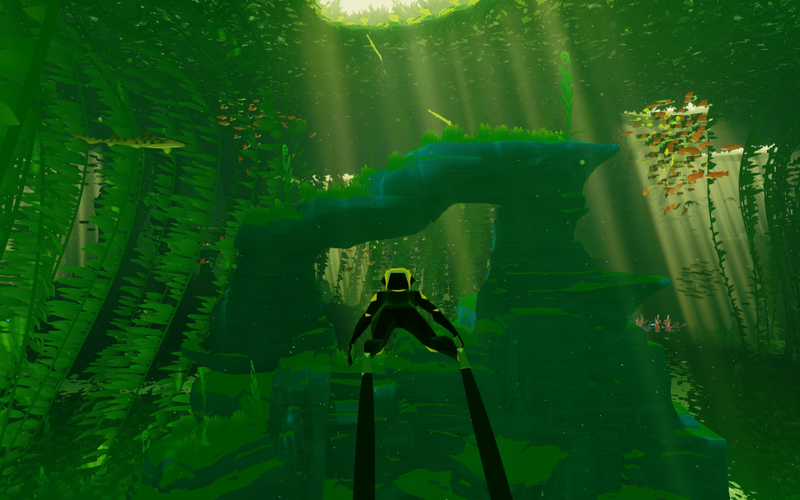 Explore an otherworldly place populated with familiar marine species, master swimming tricks and lose yourself in the ecosystem in this contemplative adventure. The game insists on starting at 1920x1080; change any setting under Options then quit and restart, and it will use your native resolution. 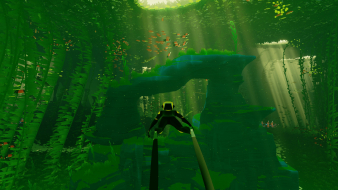 Native Hor+/Vert- support. 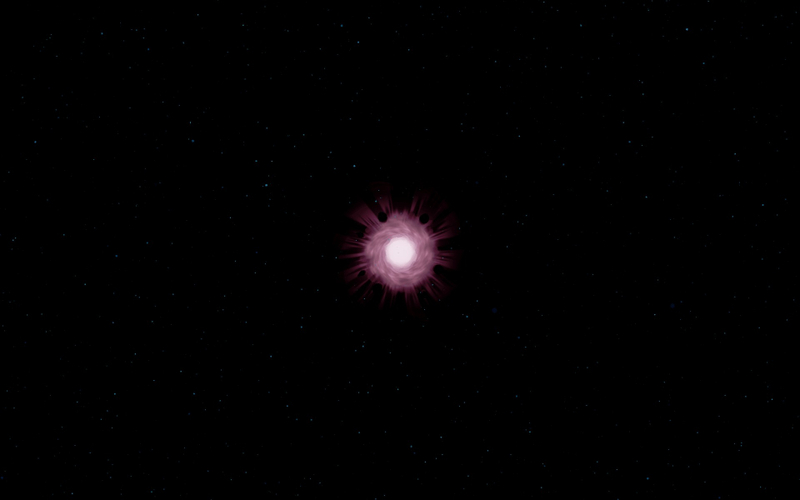 Additional HFOV outweighs lost VFOV. 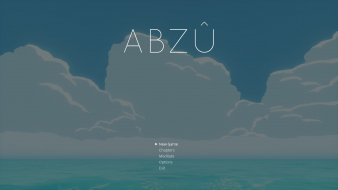 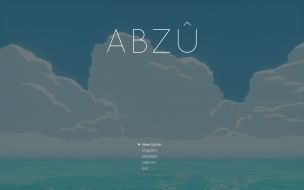 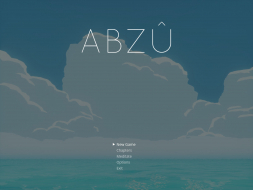 Pause menu scales to the left monitor.